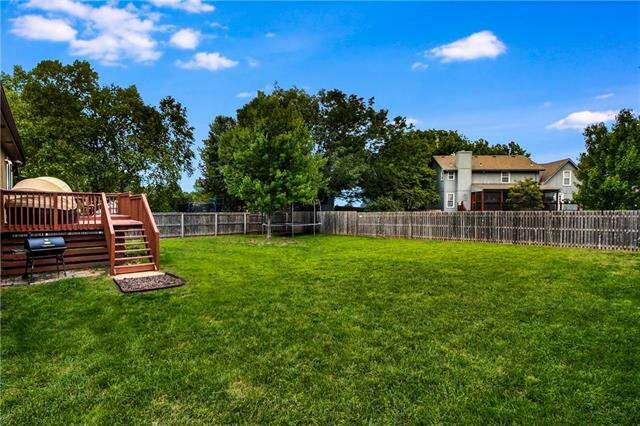 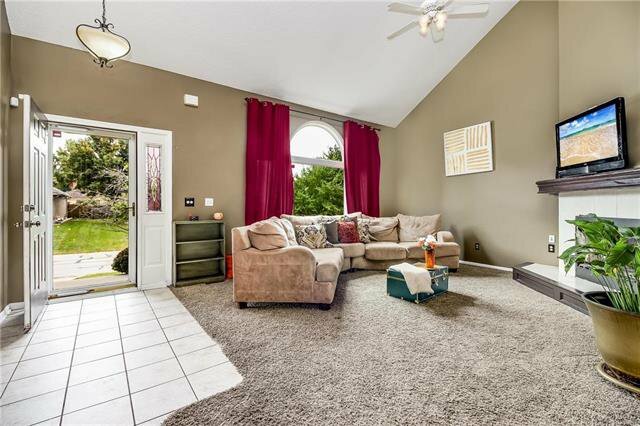 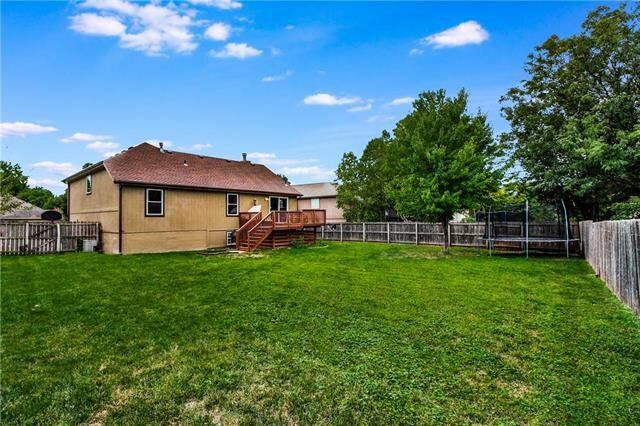 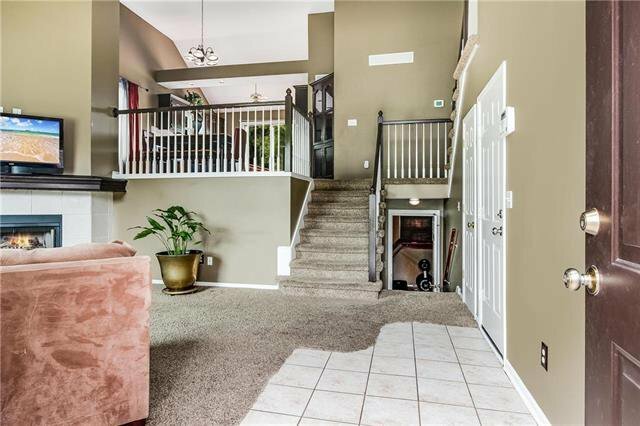 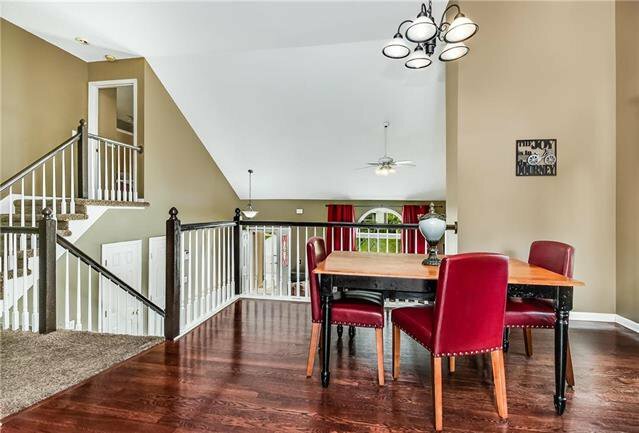 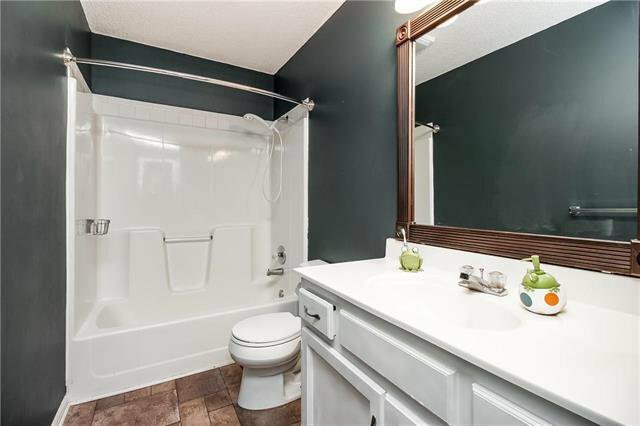 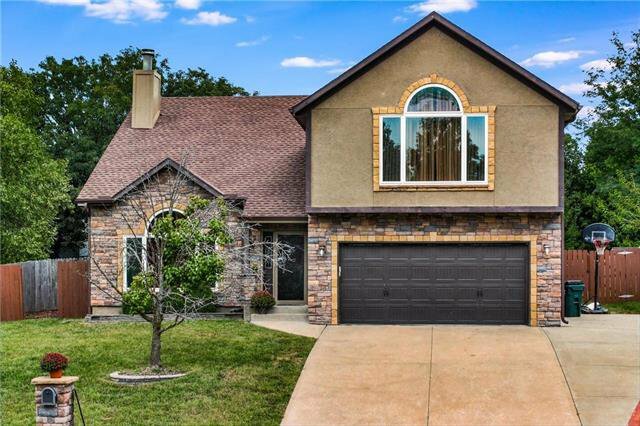 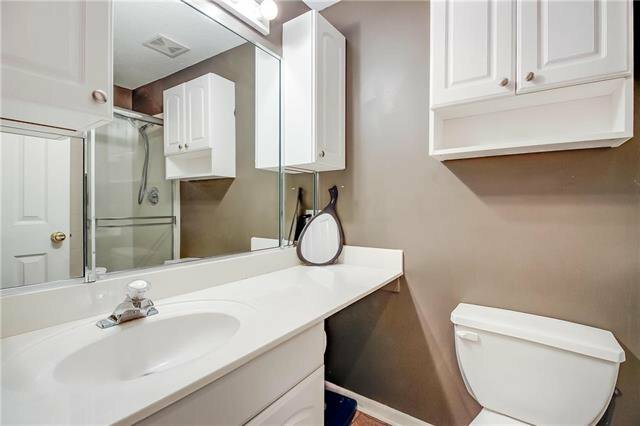 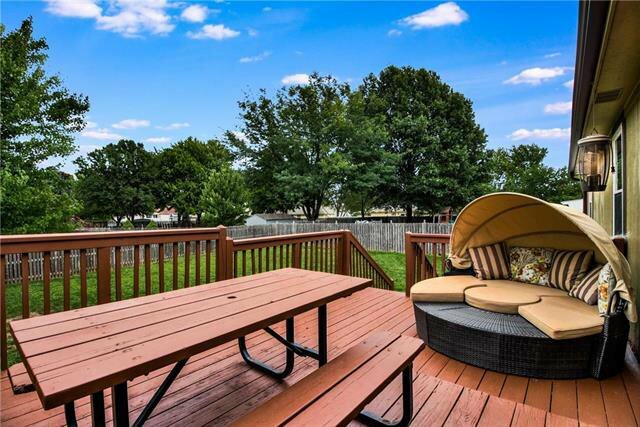 ADORABLE Home with Gorgeous Curb Appeal in Family Friendly Blue Springs Neighborhood! 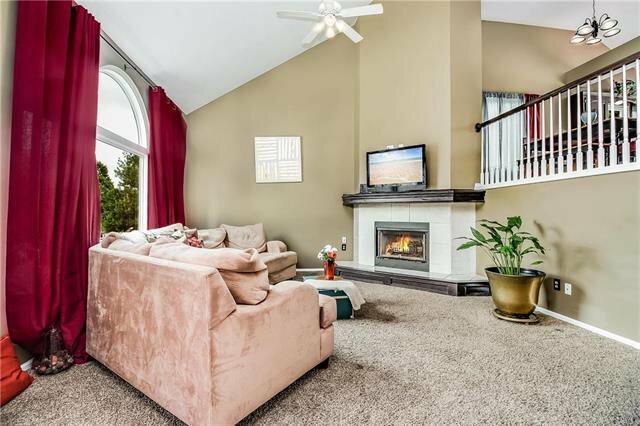 Main Level features Great Room with vaulted ceiling, huge windows & fireplace. 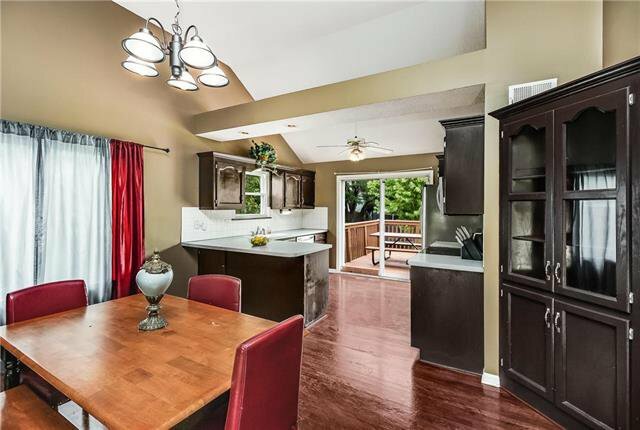 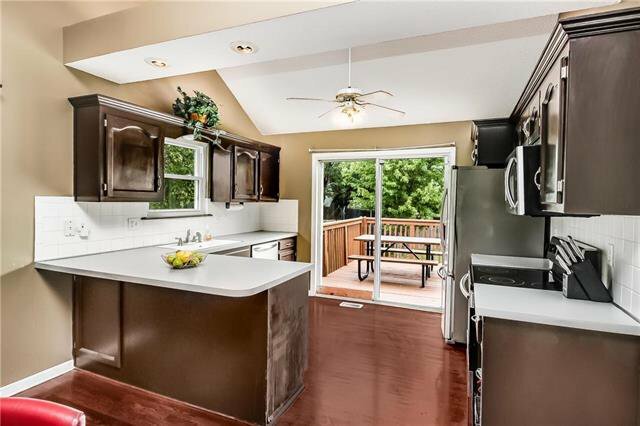 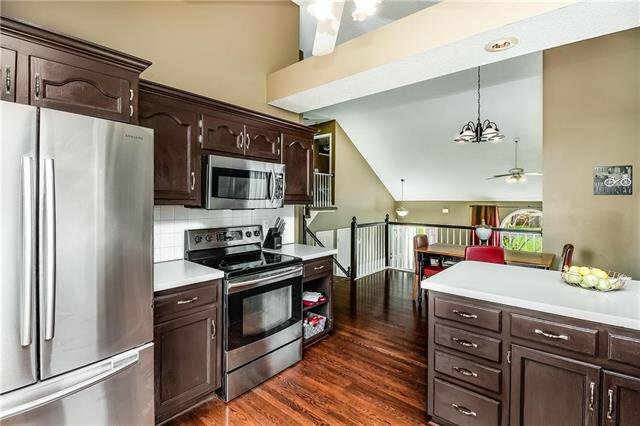 2nd Level offers Kitchen/Dining combo w/ wood floors, SS appliances & built-ins. 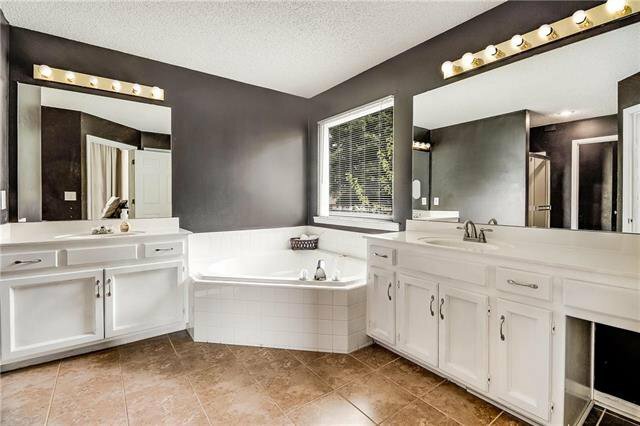 This level also offers secondary Beds/Baths. 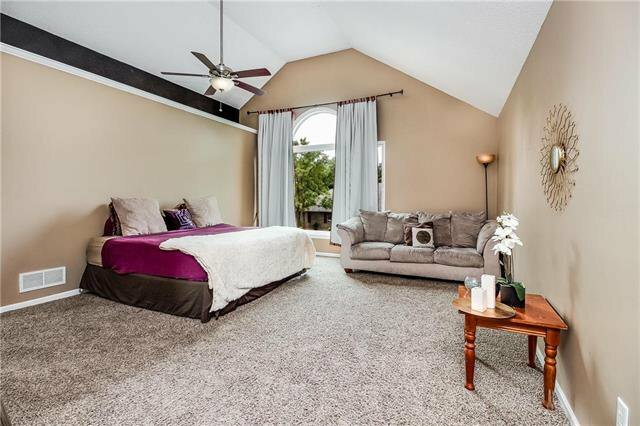 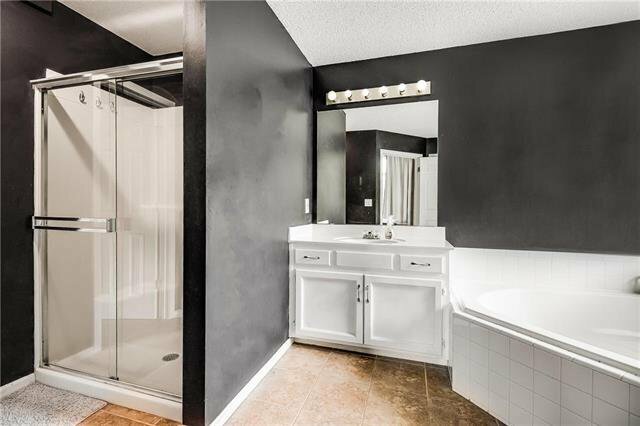 The 3rd Level features a private, spacious Master Suite with vaulted ceiling & Bathroom offering whirlpool tub, dual vanity & walk-in closet. 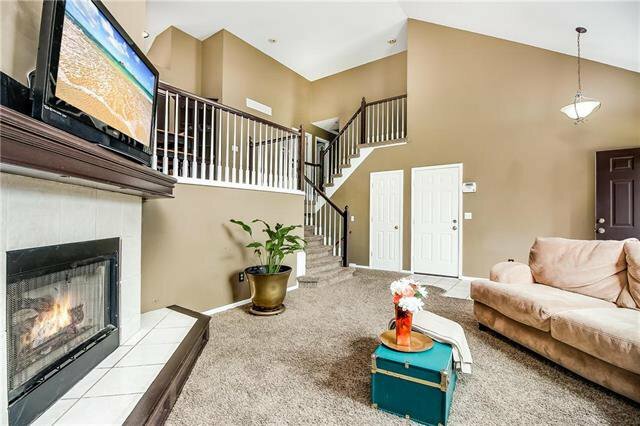 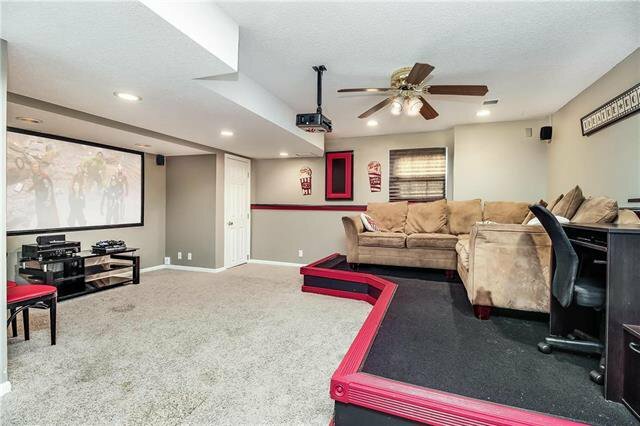 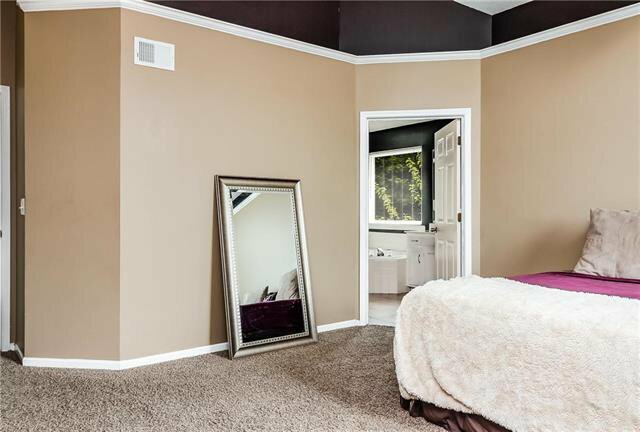 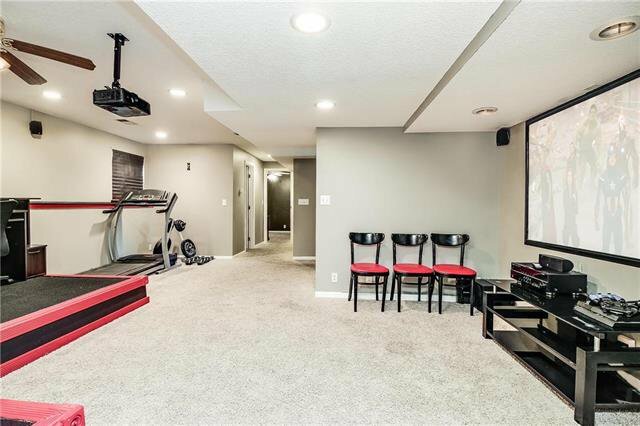 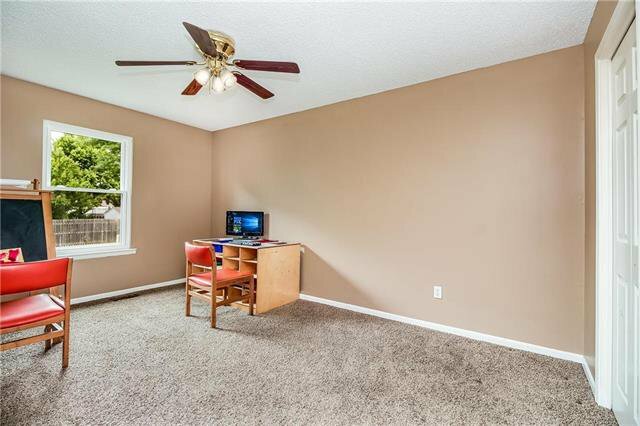 Lower Level boasts updated Media Room and bonus room with closet & shelving.